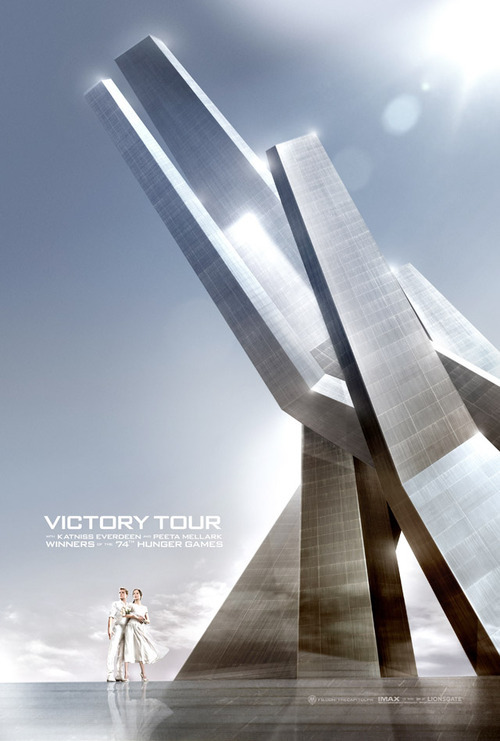 Official Catching feuer Poster- Katniss and Peeta. . HD Wallpaper and background images in the Catching feuer club tagged: catching fire the hunger games katniss everdeen cast movie peeta mellark jennifer lawrence. this all looks way more fancier than I had expected it to be!